Incredible programs have been created that can be adapted to your region for reaching audiences statewide. A compilation of many different programs can be accessed by using the tabs below. 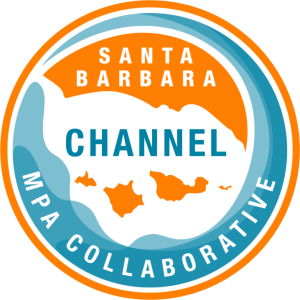 There are 14 MPA collaboratives across California, working to engage experts in local MPA stewardship and management. 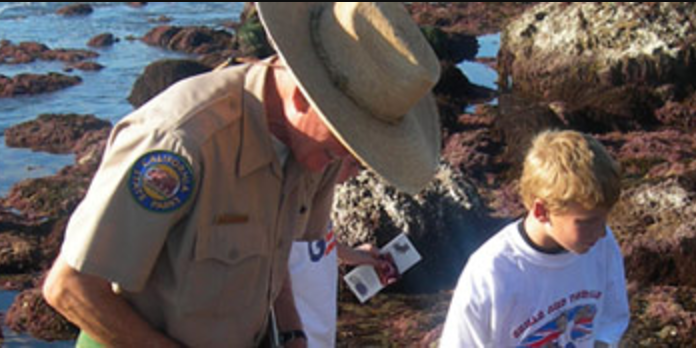 Collaboratives provide a forum for nonprofits, fishermen, tribal representatives, government staff, municipalities, academic institutions, scientists, teachers, and aquaria to work together to enhance understanding and compliance of MPAs. 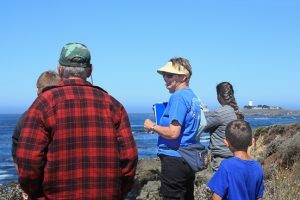 The purpose of the Collaborative Network is to create a cooperative process that encourages participation in decision-making and communication, grounded in the values of respect for differences and the interconnection between humans and nature. To learn more or find a collaborative near you, please visit the MPA Collaborative Network website. 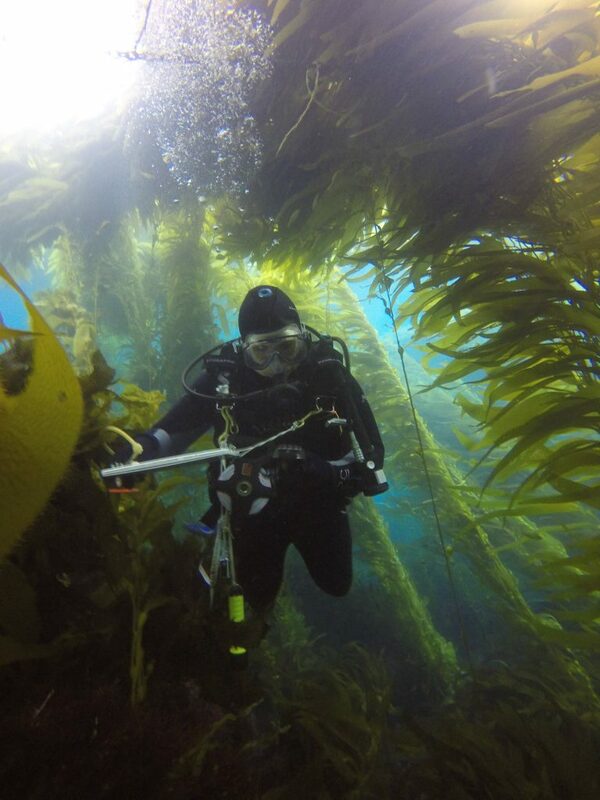 In California, Reef Check helps ensure the long-term sustainability and health of the nearshore rocky reefs and kelp forests by monitoring inside and outside of MPAs. Reef Check California volunteers are divers, fishermen, kayakers, surfers, boaters, and a wide range of Californians who take a proactive role in making sure that our nearshore ecosystems are healthy and well managed. They work with marine managers, researchers and the public to provide the scientific data needed to make informed, science-based decisions for the sustainable management and conservation of California’s ocean environment. 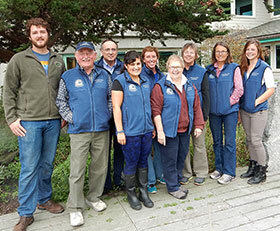 To find out more or become a volunteer, visit the Reef Check website. 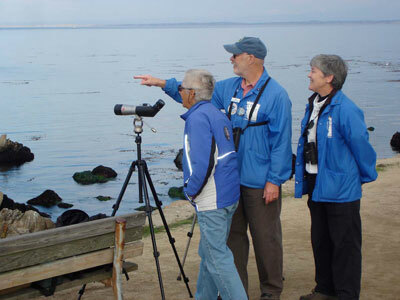 A citizen science monitoring program that trains volunteers to observe and collect data on human uses of coastal and marine resources both inside and outside of MPAs. Data are meant to inform the management, enforcement, and science of MPAs and coastal regions, and allow us to see how human uses are changing as a result of MPA implementation. 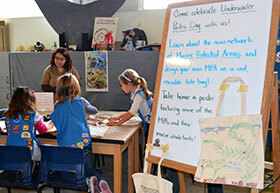 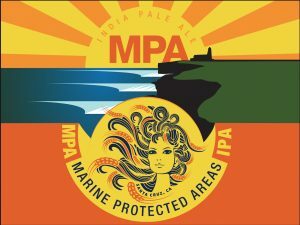 Get involved and learn more at www.mpawatch.org. 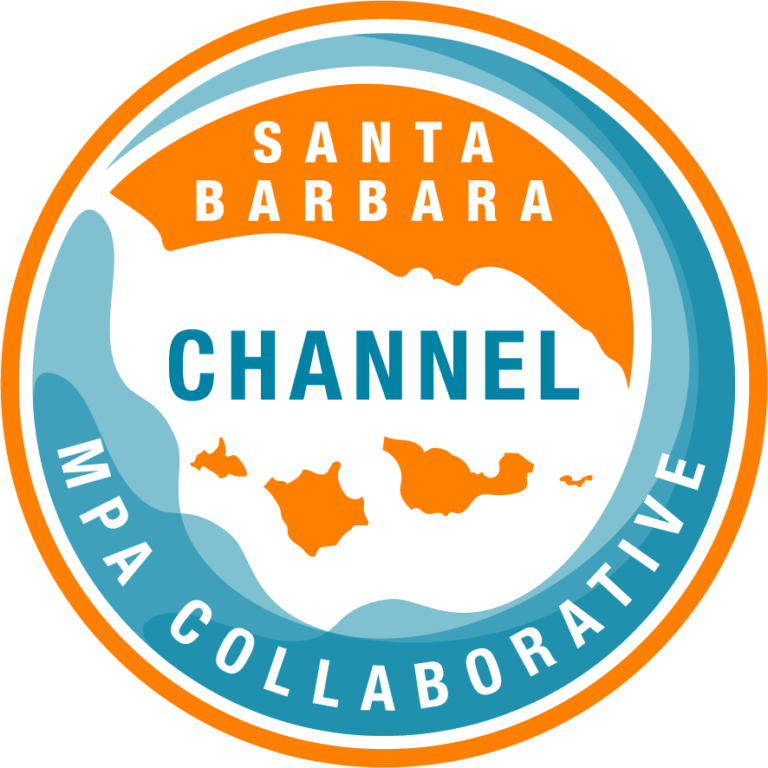 A citizen science monitoring program created by Santa Barbara Channel Keeper that trains volunteers to observe and collect data on human uses inside and outside MPAs. 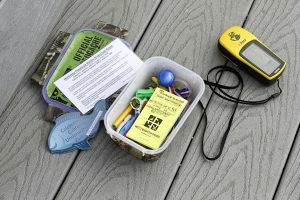 Volunteers use standardized protocols to collect data to inform management and track how the public uses coastal areas. 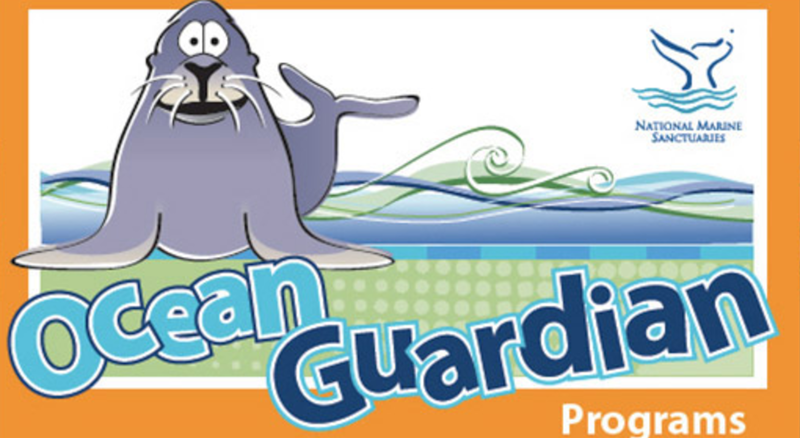 Learn more about the Seafari Educational Tour. 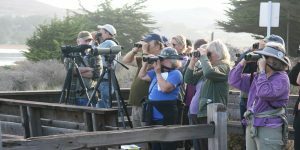 At Piedras Blancas, a scripted walking tour with portable presentation materials draws record visitors each time it is hosted. Guided by docents and volunteers, the tour template highlights historical aspects of the area, ecological benefits of MPAs, and ways people can engage with the local MPA. 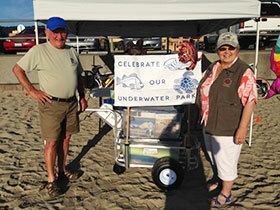 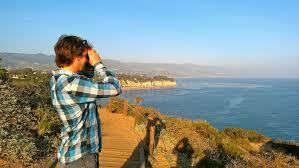 To learn how your organization can create interpretive walks for your local MPA, please contact CMSF@CaliforniaMSF.org. 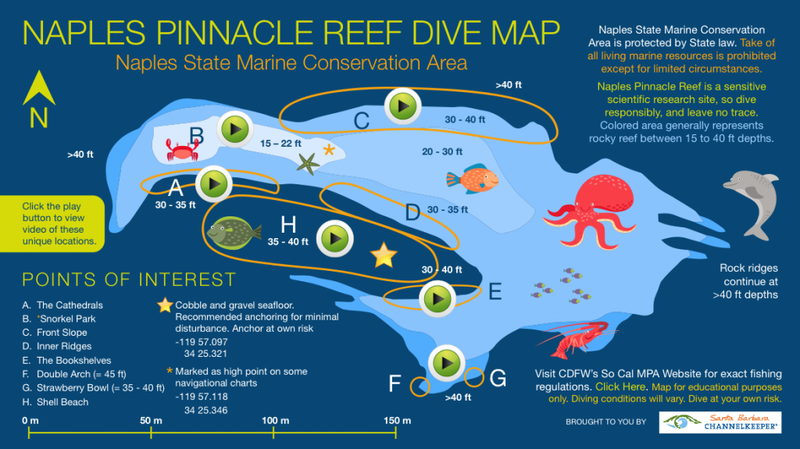 Santa Barbara Channelkeeper’s Naples Reef Dive Portal allows you to explore the reef using an interactive dive map, discover why Naples Reef is such an important place, and learn about upcoming opportunities to visit this unique coastal gem. 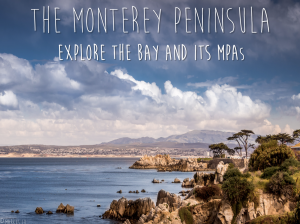 To increase visitors’ understanding of MPAs, the Collaborative worked with Visitor TV and San Luis Obispo State Parks to produce two videos highlighting MPAs as beautiful places to explore while visiting San Luis Obispo county. 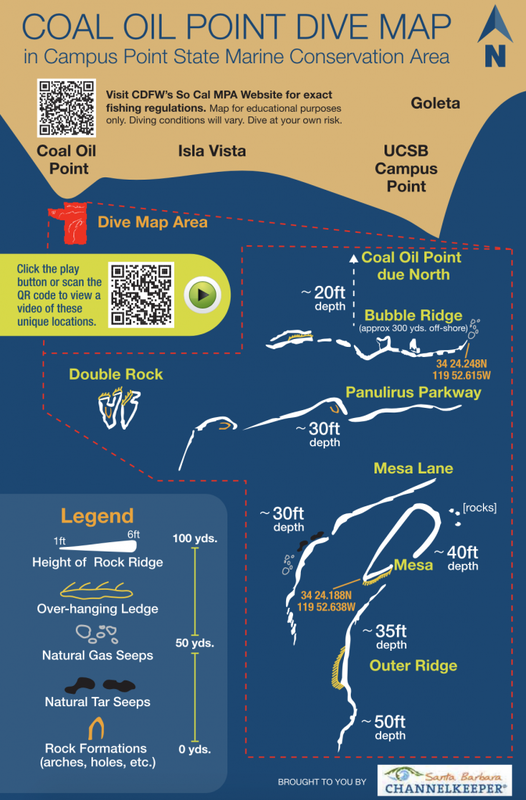 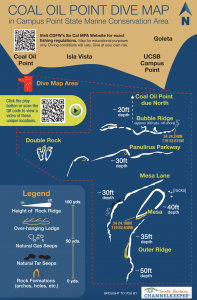 Developed by the Santa Barbara Channelkeeper, this dive map orients divers to Campus Point SMCA, a popular dive site near Coal Oil Point. 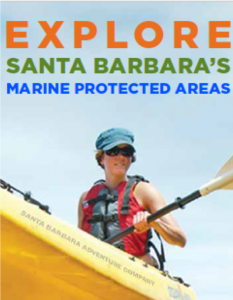 As part of Santa Barbara Channelkeeper’s effort to raise aware­ness and promote stewardship of Santa Barbara’s MPAs, they are working to highlight the recreational opportunities and monetary benefits that MPAs provide to the local economy. 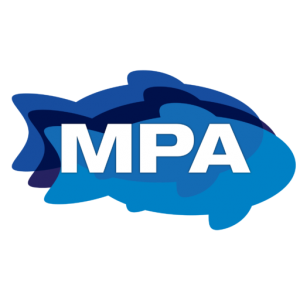 They are developing and supporting business endeavors that provide opportunities for people to experience and learn about our local MPAs, such as dive and kayak trips as well as newly developed tours offered by recreational fishing outfitters, which were impacted by the creation of MPAs. 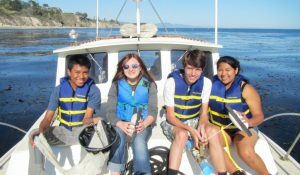 These trips are intended to help inform the community about the existence and significance of MPAs while also fostering ocean stewardship. 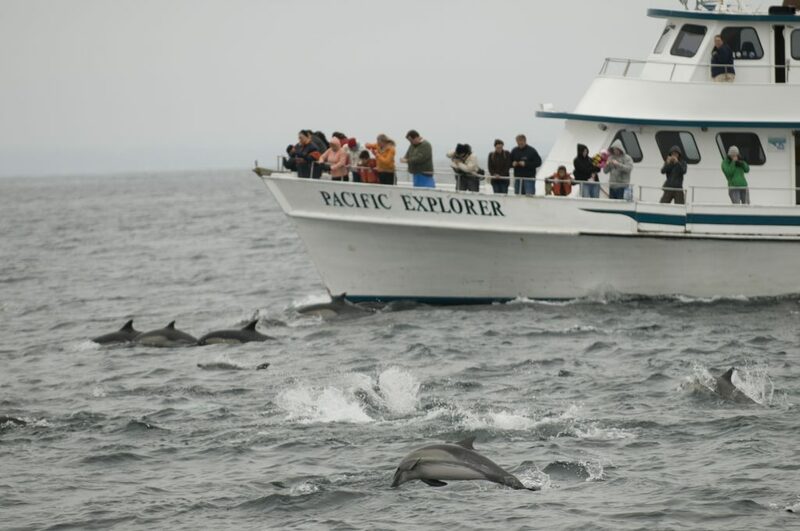 A healthy world ocean is critical to our survival. 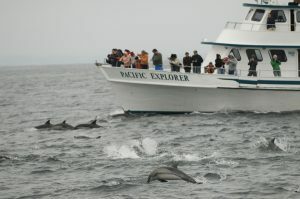 Every year, World Oceans Day provides a unique opportunity to honor, help protect, and conserve the world’s oceans. 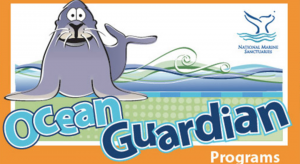 World Oceans Day is June 8th, annually. 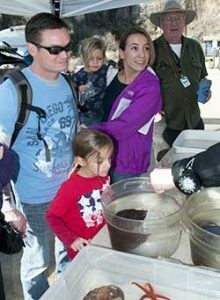 View the official website to find an event to join or to get ideas for creating one of your own. Currently in development for locations across the state, these laminated ocean recreation guides acquaint visitors to the coast, it’s animal inhabitants and the local protected areas. To view the available guides, click here. 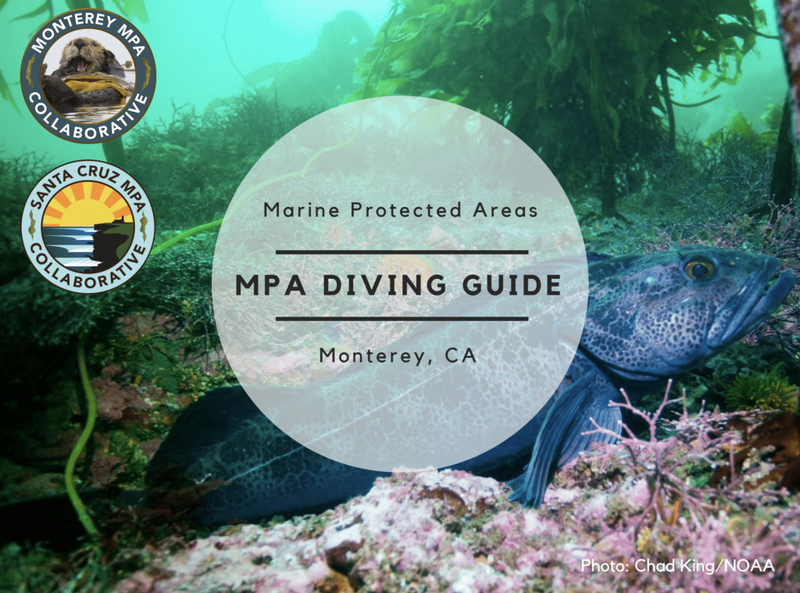 Developed by the Monterey MPA Collaborative, this flipbook showcases the incredible dive sites with Monterey’s MPAs. 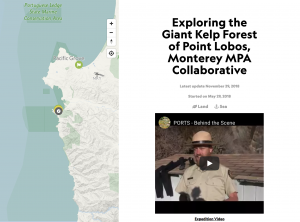 MPA Collaboratives have created “Expeditions” on National Geographic’s digital field journaling platform, Open Explorer. 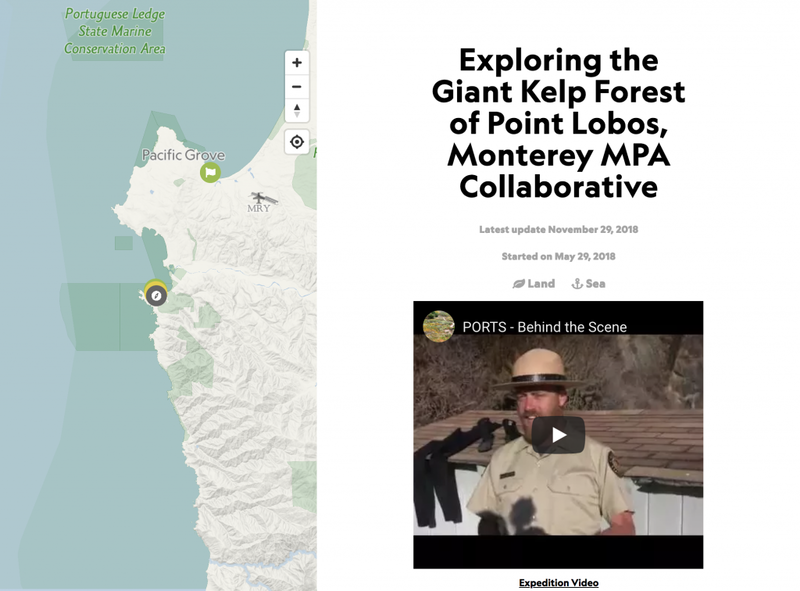 As Nat Geo puts it, an expedition is a “story a curious person or group wants to tell about their world.” Collaboratives will be telling their stories through posts that highlight how they will be using their donated mini-ROV’s in their local MPAs. 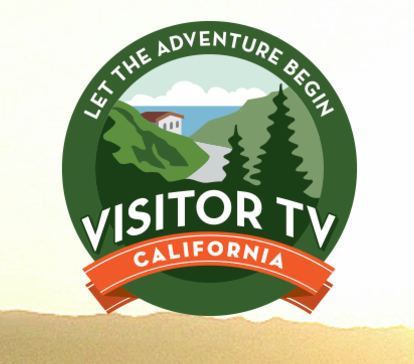 Please follow along! 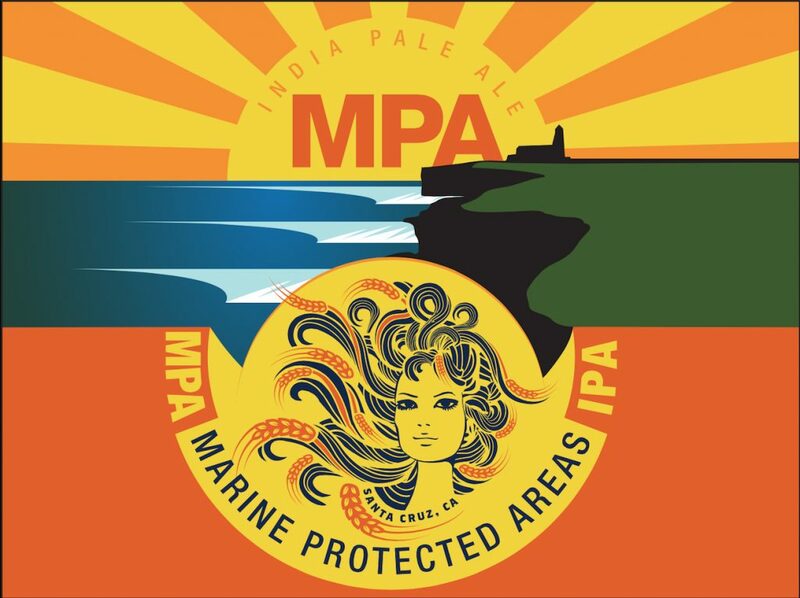 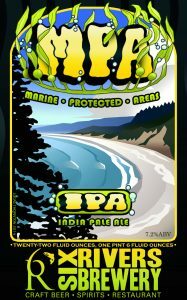 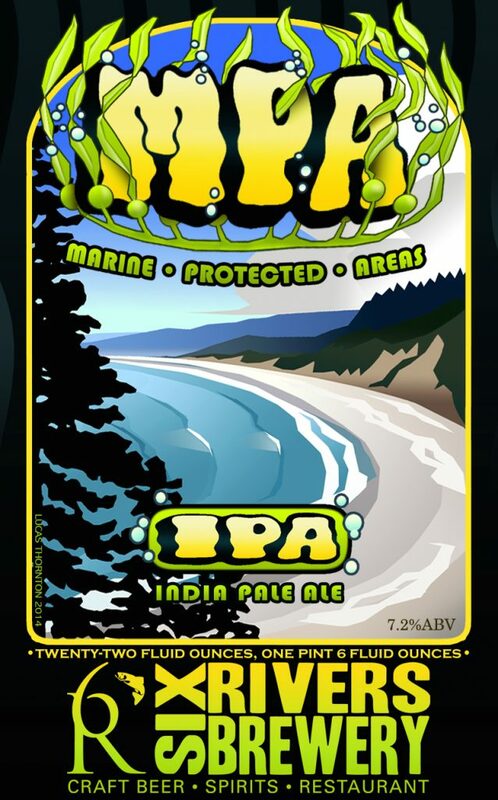 MPA Collaboratives have worked in conjunction with 6 Rivers Brewery in Humboldt County and New Bohemia Brewery in Santa Cruz County to develop Marine Protected Area IPAs.